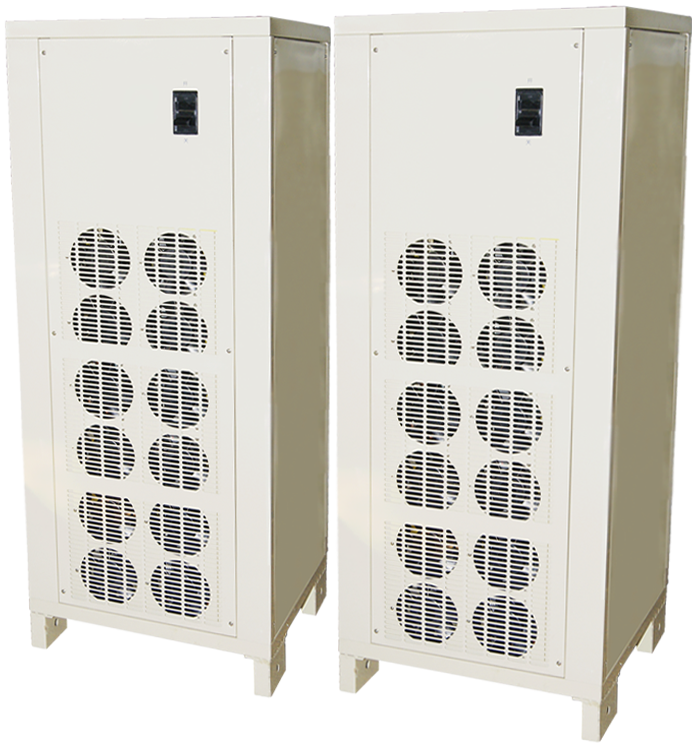 Parallel pairing of units for higher current output is an add on option available on request. Designed to offer capex saving for plating plants future expansions. Parallel pairing provides more options and flexibility in plating plants set ups, assets management for the present and for future expansions. Up to 4 units of the same output rating can be paired. For instance, two units each rated 12 V 5000 A output and paired will provide 12 V 10000 A output. Regulation of the paired units is made from a single rectifier controller.